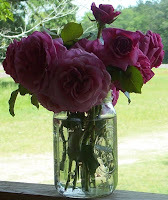 From time to time I come across a herbal or essential oil book that teaches in ways that is uncomplicated and easy to understand, a book is that is so good that I just have to share it. 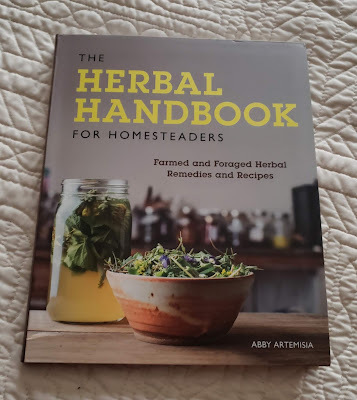 This book: The Herbal Handbook for Homesteaders by Abby Artemisia is that kind of book and is the kind of book I want in my herbal library! I've seen a lot of herbal books and quite frankly, a good number of them lose me because they go into some really deep stuff. Abby Artemisia cuts through the really deep stuff and presents it in such a way that is easily understood. It has lots of clear and colorful pictures. 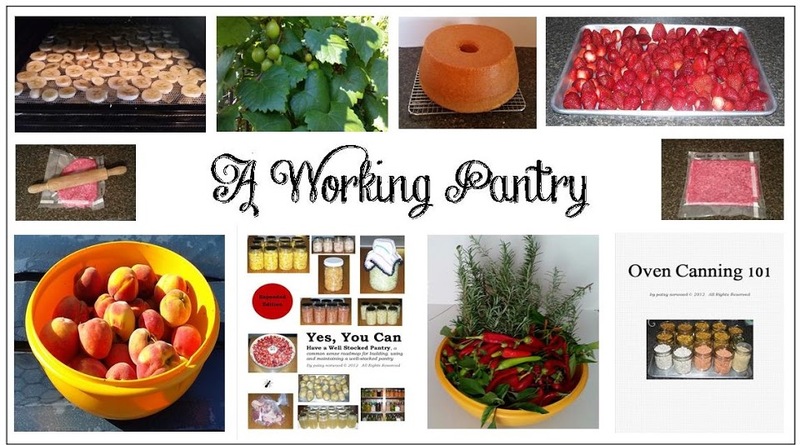 In addition to the detailed pictures the book has lots of recipes and herbal how-to's. 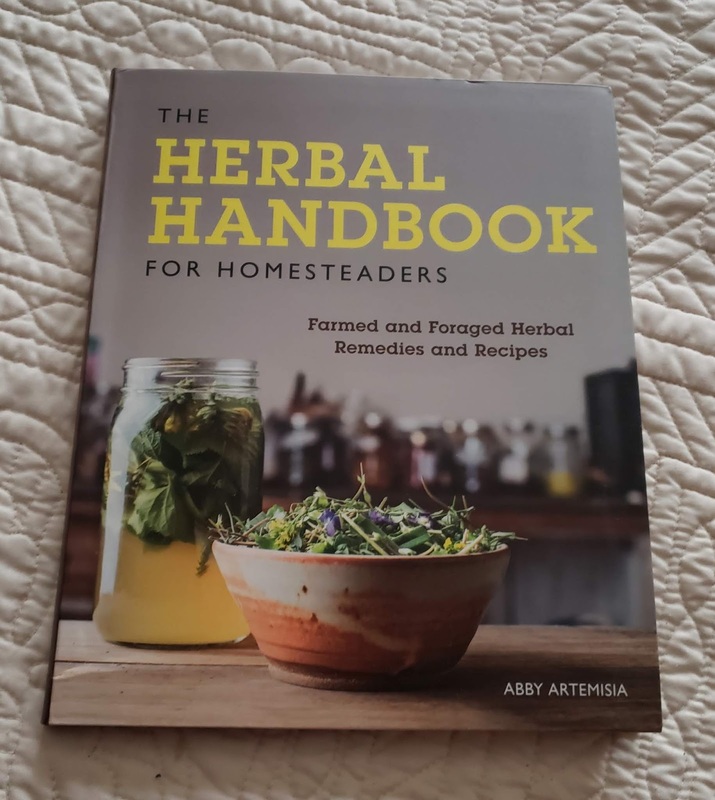 This book is going to be a great addition to my herbal library and is one that will get a lot of use! 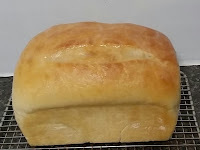 It's a keeper! Labels: What I'm Reading This Week!